We chatted with Hubdoc’s Sr. Product Marketing Manager, Geoffrey Gualano, about how he happened to fall into the role of interim bookkeeper at Hubdoc. 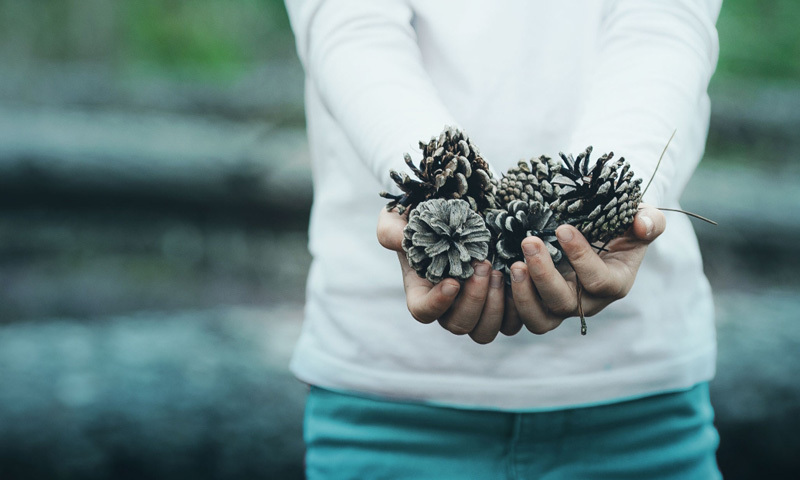 Learn more about how Hubdoc achieves effortless bank reconciliation with Hubdoc and Xero below! Want to get caught up on Geoffrey’s bookkeeping journey? How did you fall into the role of cloud bookkeeper? At Hubdoc, we do our own bookkeeping (with guidance from an outsourced bookkeeper and accounting firm). We do it to put ourselves in our customers’ shoes. It’s a tradition that our co-CEO started, and that was since handed down to our head of product. Now, it’s my turn. For the last 5 months, I’ve been managing a portion of our books (accounts payable, expense reporting, and bank reconciliation). 1) Bookkeeping is hard. That’s why trained professionals do it. 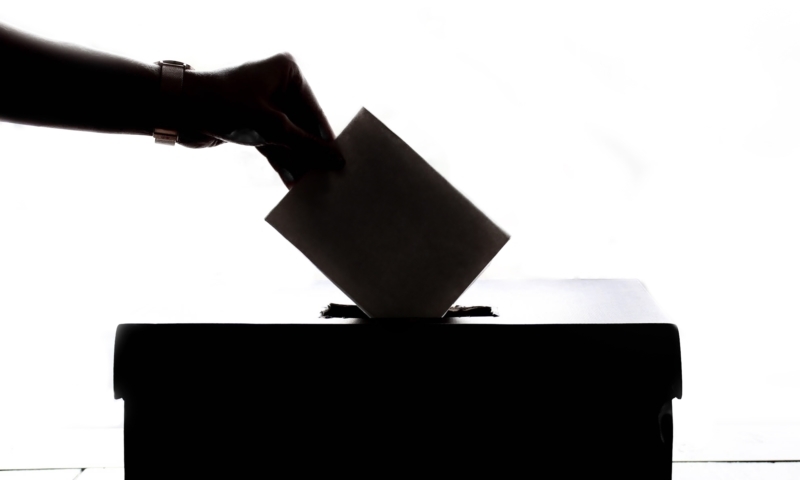 There are so many nuances and tax implications, that without the proper training and experience, things can quickly go wrong (which is why we use external resources to guide us and validate our work). 2) Learning how to use cloud accounting and bookkeeping technologies is easier than you would think. I’m not going to list all the benefits of cloud accounting – you’ve probably heard them all before. What I will say is that if you have a well-documented workflow, and if you use the right online resources, you can quickly learn how to build, implement, and operate a cloud accounting tech stack. I’m proof of that! Q: What applications are you currently using, what are you using them for, and how did you choose them? Hubdoc’s tech stack is unique because it changes every few months. We’re a part of the cloud accounting ecosystem, so we constantly test different applications and integrations. “But how do I know what applications are right for my business/practice?” is a question we get a lot (I’m sure that Xero does as well)! 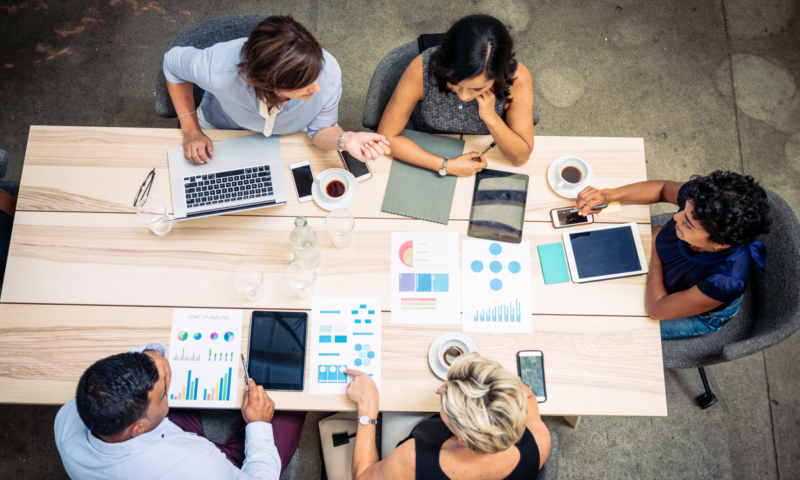 After talking to savvy accountants and bookkeepers, it seems that the key to an efficient tech stack is a well-documented workflow. A well-documented workflow helps you pinpoint problem areas in your process (or manual administrative tasks that technology can easily replace). Knowing what needs to be fixed or improved gives you more insight into your practice and helps you make more informed purchasing decisions. Ultimately, that’s how we built our tech stack. We let our documented workflow guide our purchasing decisions. Anecdotally, our workflow highlighted expense reporting as a problem area, which prompted us to look for a solution. We adopted Expensify, started saving a ton of time, and haven’t looked back. To recap, before building a cloud accounting tech stack, I would suggest documenting your workflow. If you don’t know where to start, you can download our free bookkeeping workflow template. 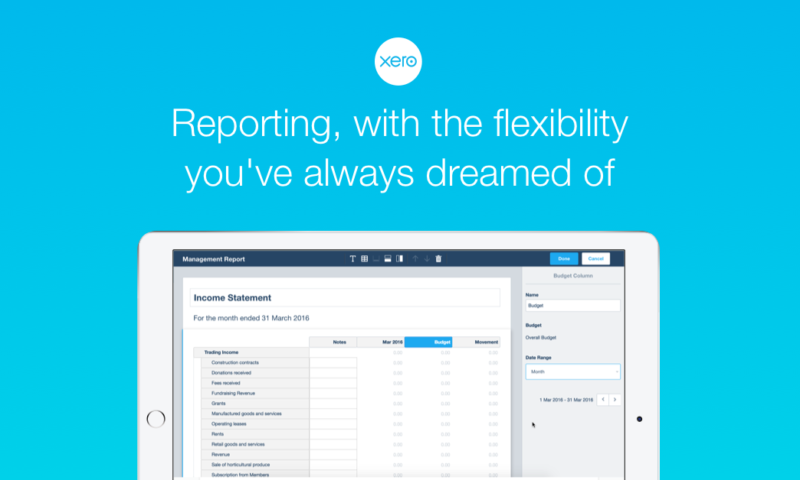 Once you’re ready to start looking for apps, use the Xero App Marketplace to simplify your search. It’s important to note that not all workflows are the same. Although this one works for us, it might not work for your practice or clients. I encourage you to take inspiration from it or provide feedback if you think it can be improved! Our Hubdoc account connects to 21 online vendors, 3 telecom providers, and 2 banks (Hubdoc connections) to automatically collect recurring bills, receipts, invoices, statements, CSV files, and check images. Documents are fetched as soon as they become available. As a bookkeeper, this is massively valuable to me. It saves me from having to chase employees at the end of the month. If we receive a paper document when making a purchase with a company credit card, we take a picture of it using the Hubdoc mobile application (available for free on the Apple App Store and Google Play Store). If we receive a bill, receipt, invoice, etc. by email, we send it to our unique Hubdoc intake email. (Every Hubdoc account has a customizable email address. This email address can be used to upload documents to a Hubdoc account.) We also setup auto-forwarding email rules for recurring bills and invoices. If we have documents on our computers, we upload them through the Hubdoc web application. Regardless of how Hubdoc receives a document, it will extract the key data, including vendor name, date, and total amount. Hubdoc will also automatically create a new folder based on the vendor name. In the future, if Hubdoc recognizes a document’s vendor name, it will sort that document within the appropriate folder. It’s kind of like a digital filing cabinet that automatically collects and organizes our documents. 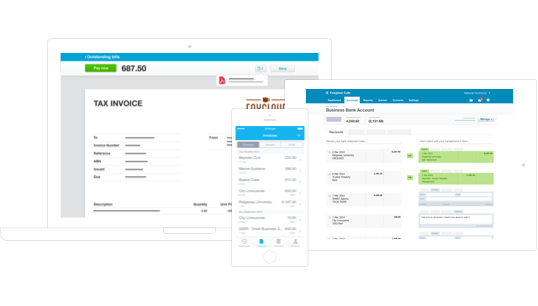 Our integration with Xero allows us to code and post transactions from Hubdoc – using the same Chart of Accounts, Tax Rates, and Suppliers in our Xero account. Transactions created by Hubdoc in Xero will be auto-matched to transactions on the bank feed (based on total amount, date, and supplier name). Matched transactions are reconciled. Reconciliation is literally one click. We complete a reconciliation report and validate beginning and ending balances using the bank statement in Hubdoc. If everything matches, we’re done! Q: Speaking of learning, how did you learn to use Xero? 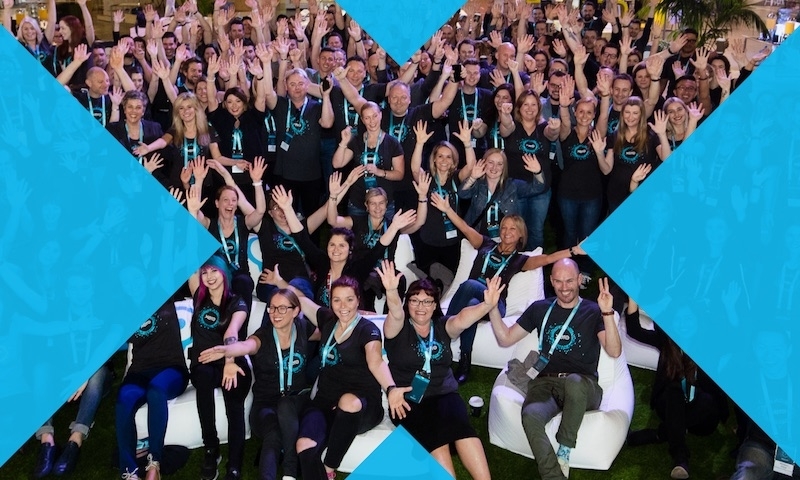 Xero’s free online certification course for advisors! It took me 4 hours to complete (in total), and it gave me a solid foundation to build off of. I’m also fortunate that we have amazing customers that constantly provide me with tips and tricks. 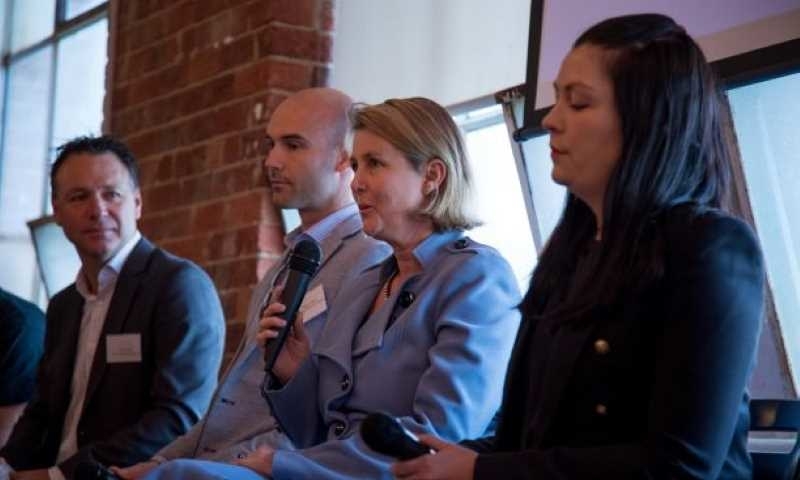 I know that adopting cloud accounting technology can seem daunting. You have to build a tech stack and workflow, train your employees, onboard your clients… it’s a lot. That being said the benefits far outweigh the work. And there are so many online resources to help you make the shift, all the way from blog posts like this one, to free online certification courses and peer led social media groups. Ultimately, cloud accounting technology has the power to take your firm to next level. So if you’re ready to unlock internal efficiencies, save time, and scale your practice I’d definitely recommend making the shift! 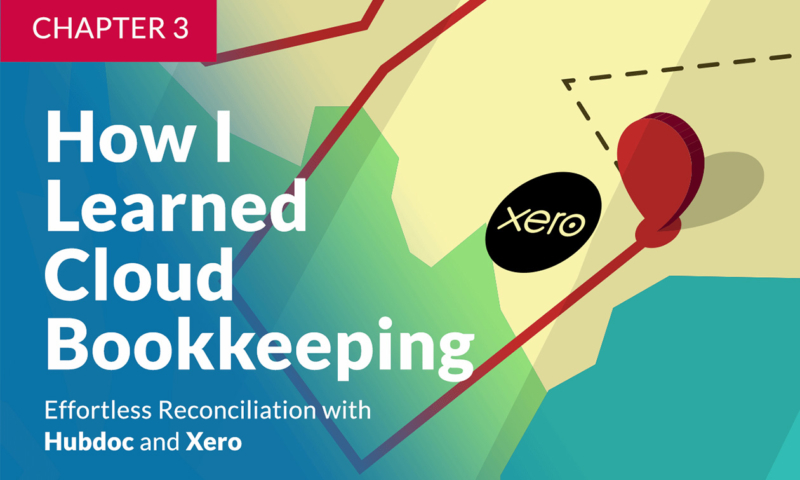 Sign up for the “How I Learned Cloud Bookkeeping” webinar to learn more!